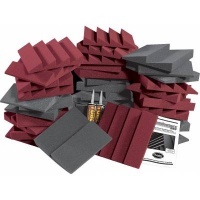 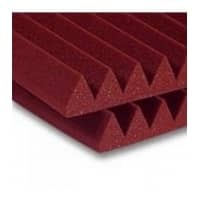 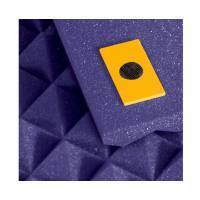 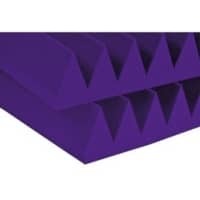 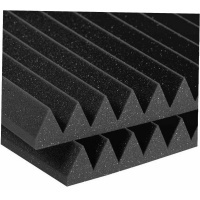 Auralex's vast knowledge of acoustics, sound reinforcement, broadcast and recording fields make them well placed to solve virtually any acoustical problem regardless of room size, shape or function. 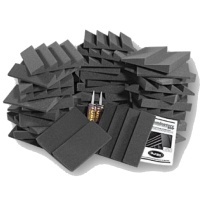 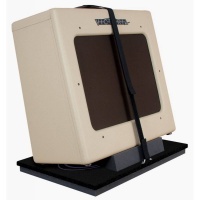 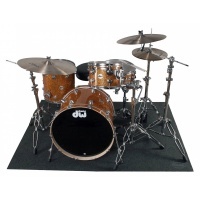 Inta Audio, as dealers of Auralex, can help tailor a solution to meet your musical needs. 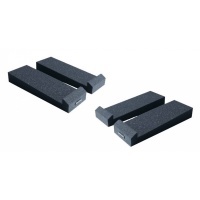 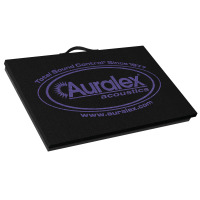 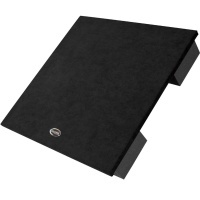 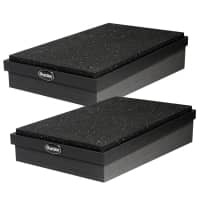 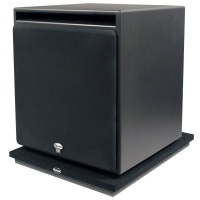 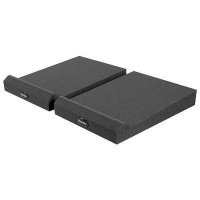 Auralex SubDude HT - Subwoofer Isolator 18"x22"